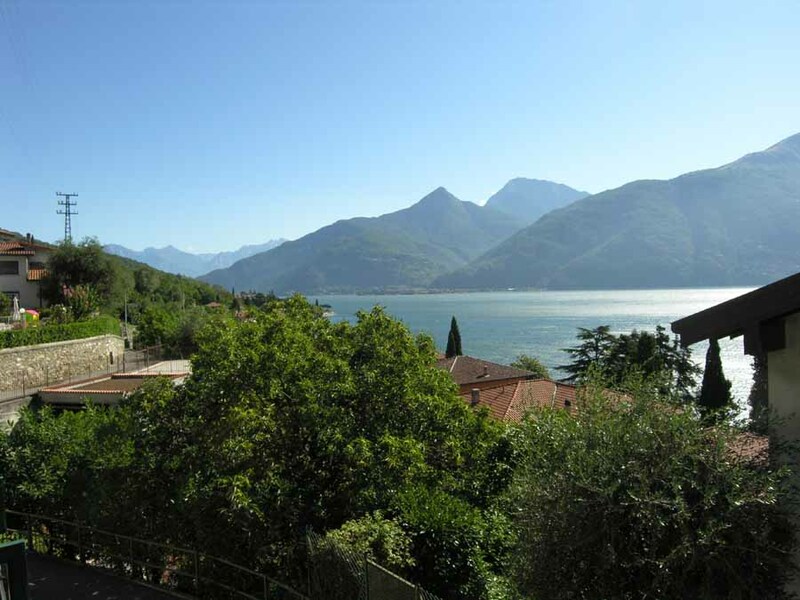 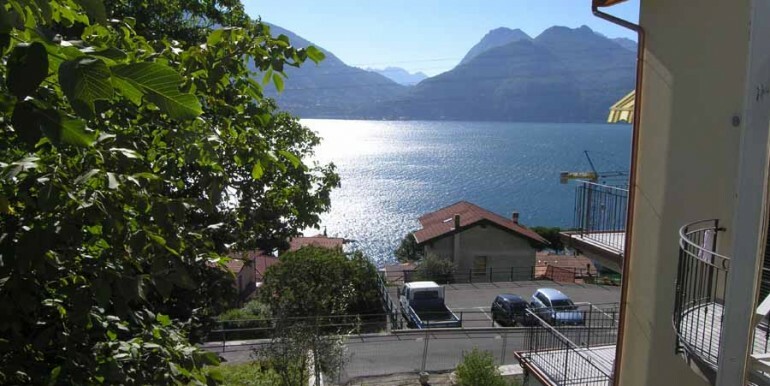 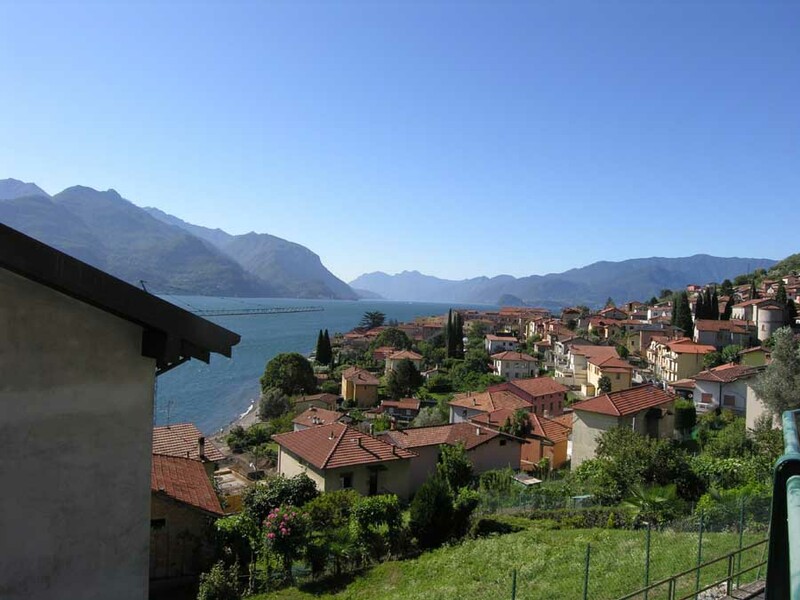 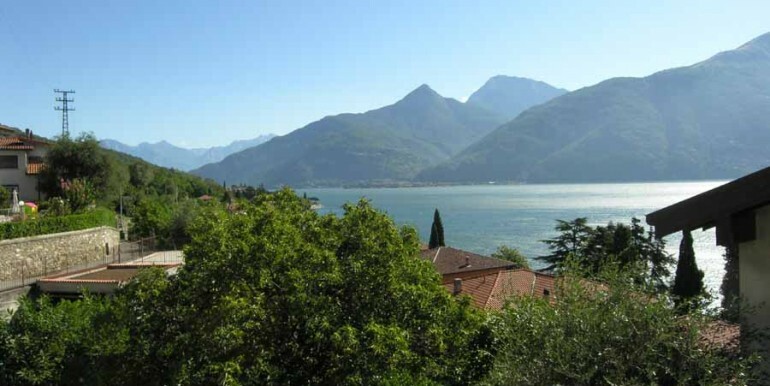 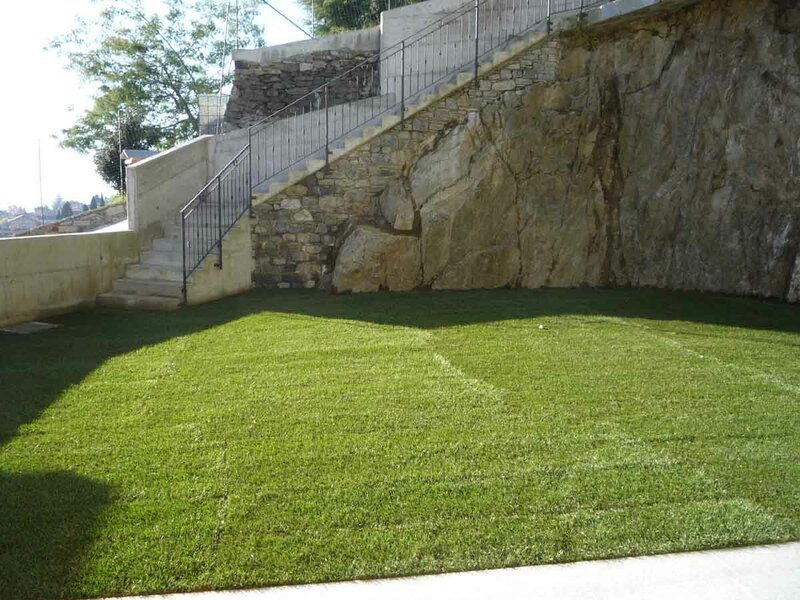 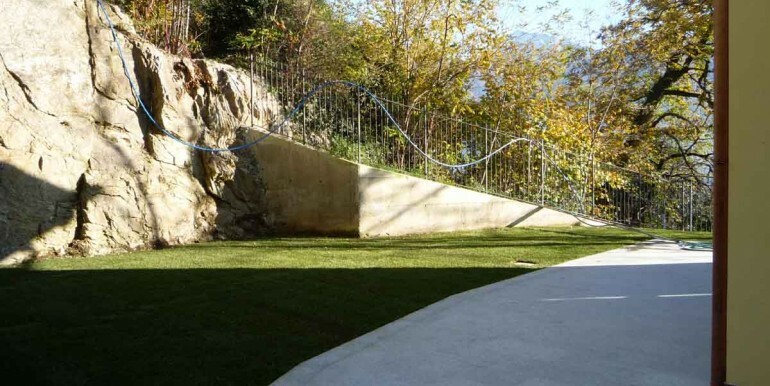 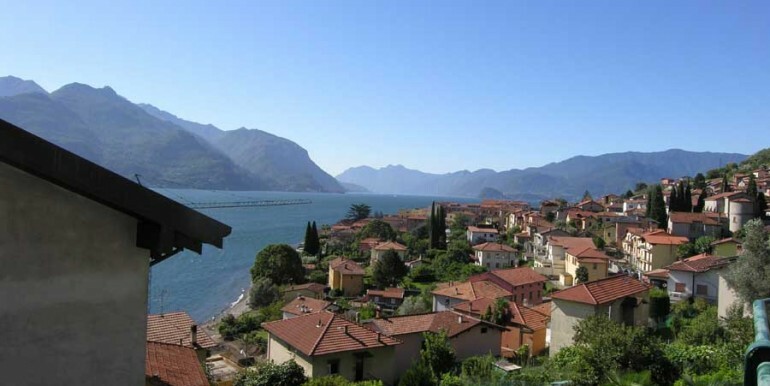 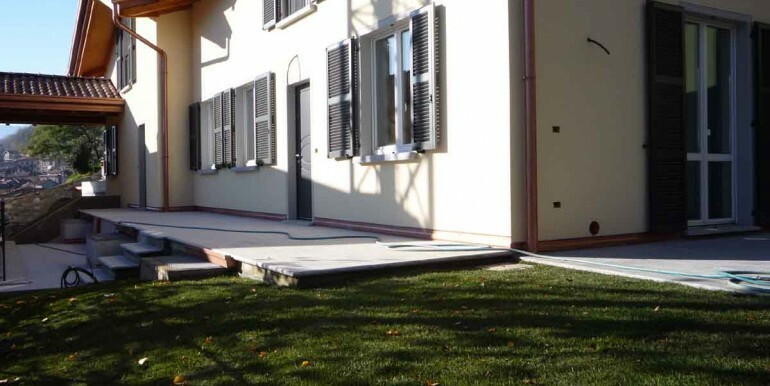 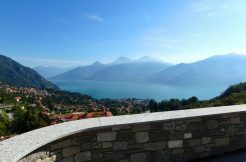 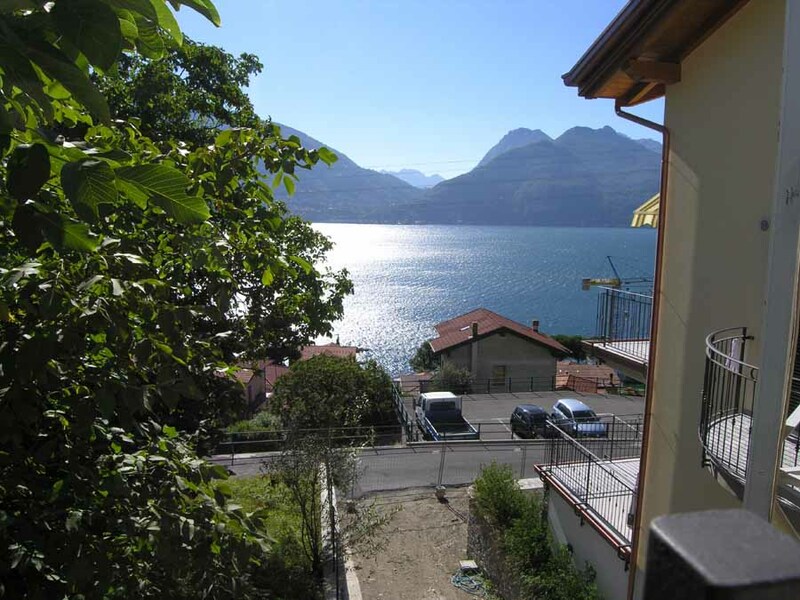 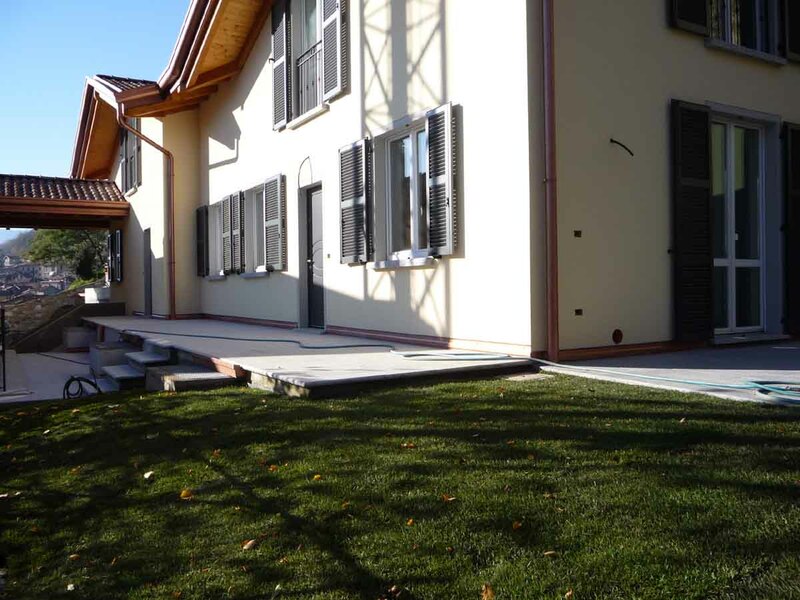 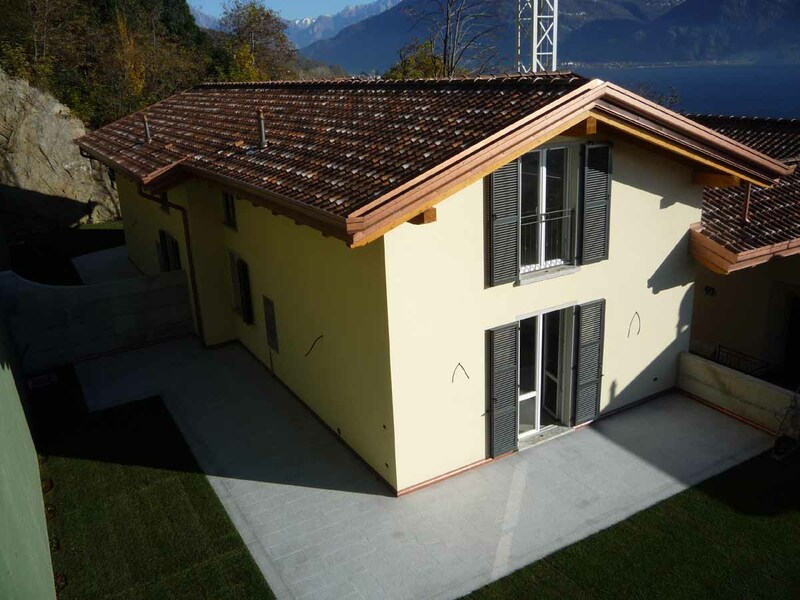 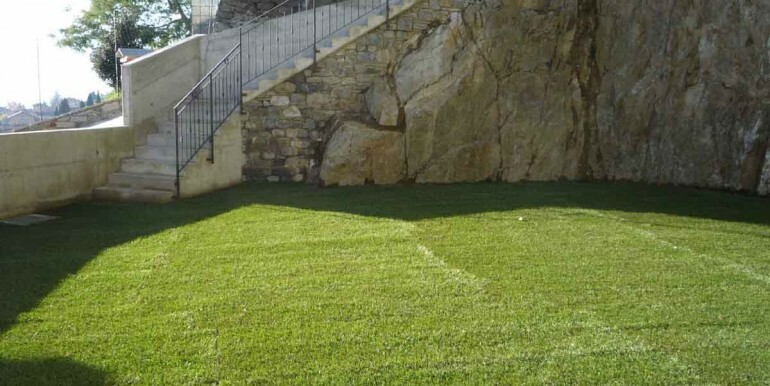 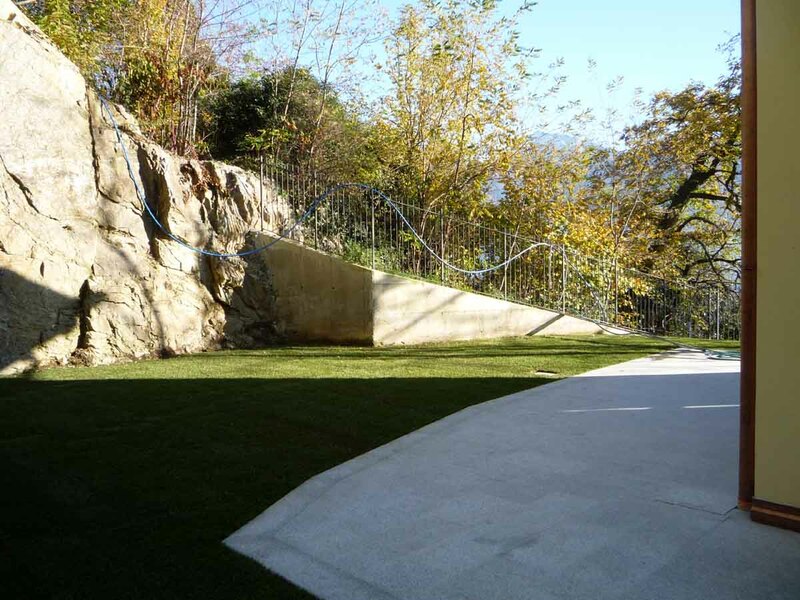 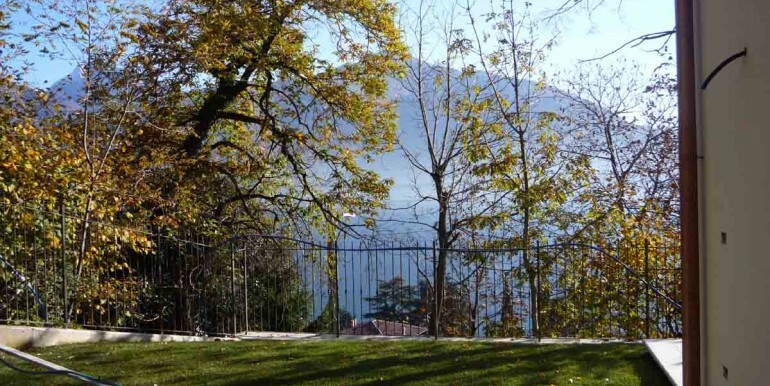 New semi-detached house with garden and beautiful lake view in the village of San Siro, near Menaggio. 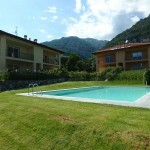 5 minutes walk from the beach and some services like shops, restaurants and coffee-bars. 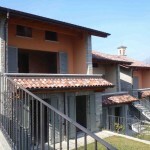 Living room, kitchen, bedrooms, 2/3 bathrooms, laundry, tavern, garage, cellar. 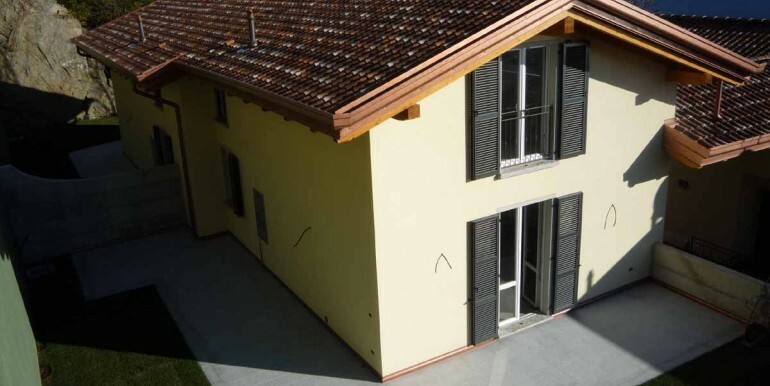 Possibility to choose internal finishes. 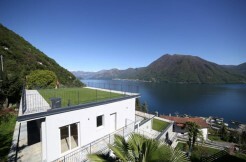 Ideal for a family holiday home to enjoy the lake life style and the outside living. 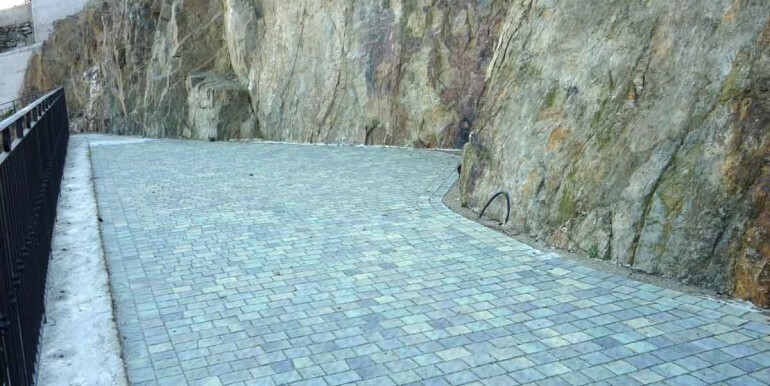 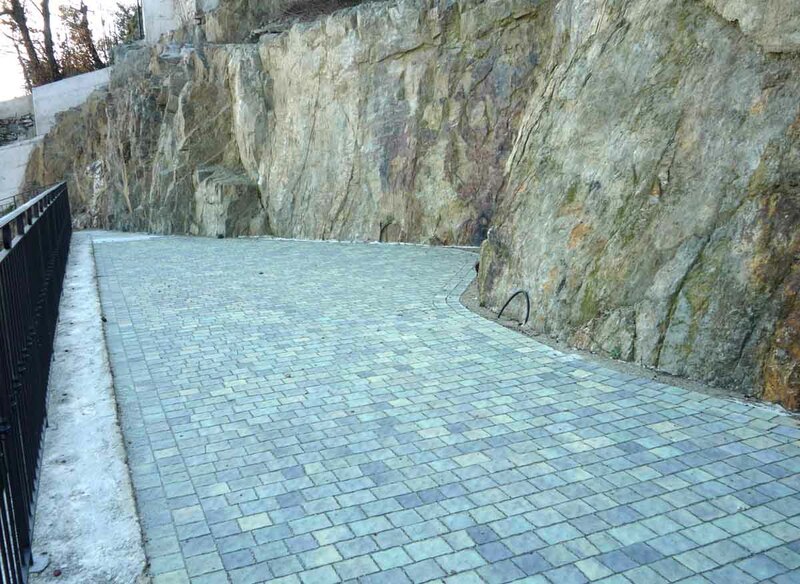 Professional and serious local construction company. 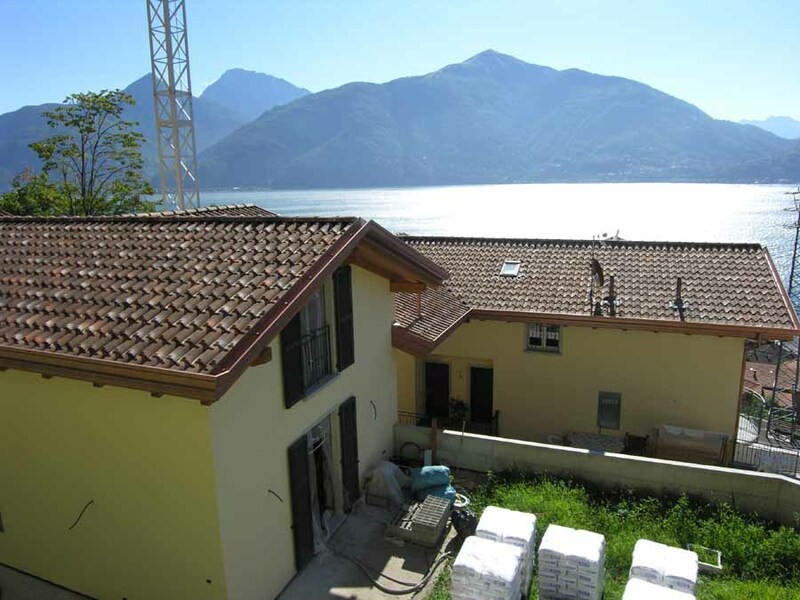 Energetic efficiency class: C, ipe 46,37 kWh/mqa.